For companies that already have their own erection crews, we are capable of supplying metal buildings as a standalone service. Our metal buildings are delivered to the job site directly from the manufacturer. For those in need of both pre-engineered metal building and erection crews, we provide turnkey services with our team of metal building erectors. Our experienced professionals work with your team through every step from surveys and anchor bolt placement to logistics. 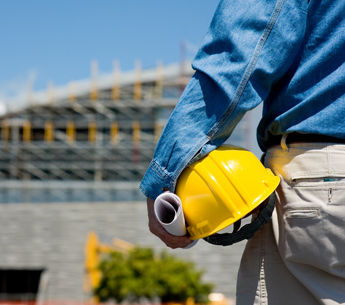 For developments where the building and erection crews have already been identified, turn to us to provide management with our metal building foremen. Whether the project is still in concept or mid-construction, our experienced project managers provide valuable management, oversight, and control. Our team of consultants is here to ensure that the concrete pour and metal-building design work together. We use over 40 years of experience to provide the oversight of foundations, footings, and anchor bolt layout, allowing for a seamless construction project.